Assisting community organisations to build resilience against Climate Change was the purpose of a workshop held on Wednesday last week at the T.A.T.T.E Maota Fono. Organised by the government in partnership with the United Nations Development Programme (U.N.D.P) the workshop was the next step in their work which is supported by the Adaptation Fund. The aim of the workshop was to raise awareness of participants on the Small Grant Scheme, currently open for applications from the 10 eligible communities under the 25 districts of Adaptation Fund project. Over 160 people from 10 districts of Upolu attended this workshop. Many participants expressed their enthusiasm and gratitude for this opportunity. “This is a great opportunity for us in the communities as it will help us with some of the developments within our village in terms of building resilience from climate change natural hazards,” said Ferila Kirisome from Lufilufi a community representative who had attended the workshop. Through the scheme, communities are encouraged to apply for funding to implement small – scale adaptation initiatives and programs, such as projects that enhances the chance of climate resilience within communities, protects the environment from soil erosion near the coastal areas, and more. The administering of these funds to the eligible communities is coordinated by the Civil Society Support Program (C.S.S.P). An important objective of the workshop was to raise awareness of participants on the Adaptation Fund’s main objectives, of enhancing communities’ climate resilience as well as to provide training in writing a successful proposal. The Small Grant Scheme has a competitive nature with each proposal assessed on its relevance to the community priorities. 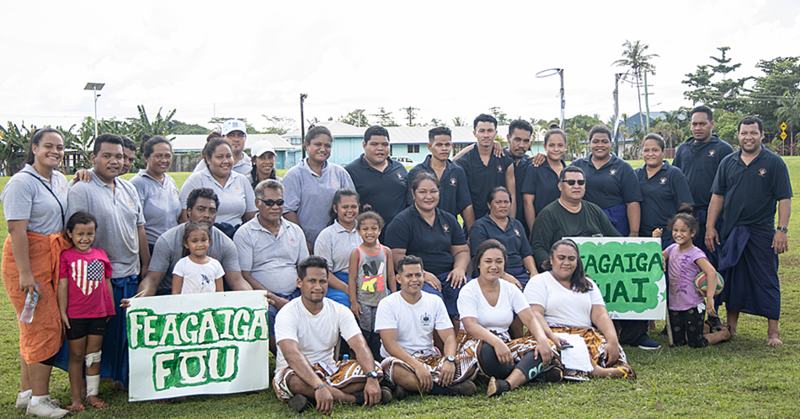 Taupau Joseph Mulipola [Grant Facility Manager, CSSP] said, “It is important for the communities to align their proposals with the priorities being mentioned in their Community Integrated Management Plans (CIM Plans) to develop a strong proposal”. This workshop was one in a series to assist communities across the islands. 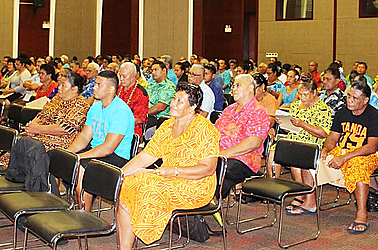 A Call for Proposal in Savaii took place in the middle of April resulting in completion of proposals that are currently going through the assessment phase at this stage. The proposal timeline is from May 24th, 2017 until June 16th 2017. The eligible villages are more than welcome to visit the CSSP office for any enquiries pertaining to the application form if required. Application forms can be uplifted from CSSP, Ground Floor, NPF Building, Apia. The Adaptation Fund project, ‘Enhancing Resilience of Coastal Communities of Samoa to Climate Change’, was approved in March 2012 by the Adaptation Fund Board. 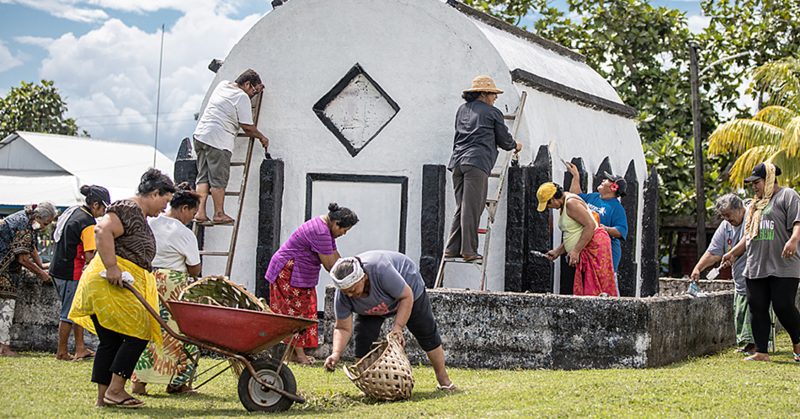 The objective of the project is to strengthen the ability of Samoan communities and public services to make informed decisions and manage climate change-driven pressures, in a pro-active, integrated and strategic way. 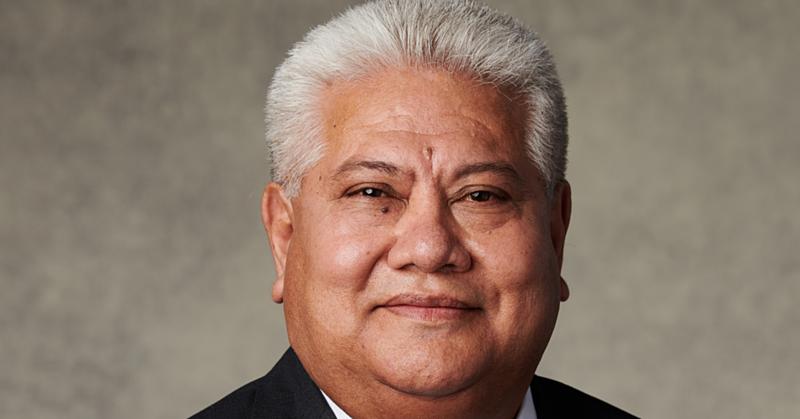 This will be the second time for community-based organisations in Samoa will be able to receive assistance through the project. The opportunity is of vital importance for Samoa to deliver and to produce great results as a way of building resilience against climate change.